Are you thinking of listing your home this spring? You may be wondering what you can do to make your home more attractive and allow it to stand out from other similar homes in your market. This month’s information is about the seven features that may help your home sell faster. From energy-efficient windows and appliances to hardwood floors, these are the most popular features buyers look for when searching for homes. 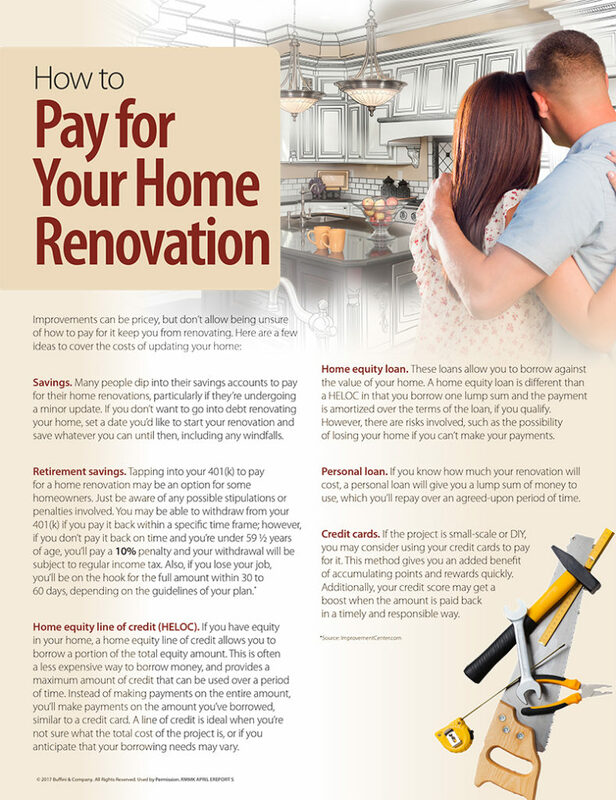 The second page outlines other features that help your home stand out, from updated kitchens and bathrooms to home offices. If your home has these features, we’ll be sure to highlight them if you decide to list. If not, and you want to renovate to add them, give me a call and I’ll connect you with a great contractor in my network. Also, if you’re thinking of listing your home in the coming months, I’d love to discuss the market with you. Give me a call and I’ll give you a comparative market analysis of your home and answer any questions you may have.